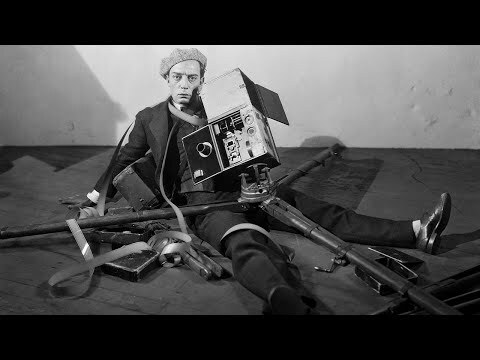 THE GREAT BUSTER celebrates the life and career of one of America’s most influential and celebrated filmmakers and comedians, Buster Keaton, whose singular style and fertile output during the silent era created his legacy as a true cinematic visionary. Filled with stunningly restored archival Keaton films from the Cohen Film Classics library, THE GREAT BUSTER is directed by Peter Bogdanovich, a filmmaker and cinema historian whose landmark writings and films on such renowned directors as John Ford and Orson Welles have become the standard by which all other studies are measured. The Great Buster was released on Cinema 203d ago in the US. Notify me when The Great Buster is available.